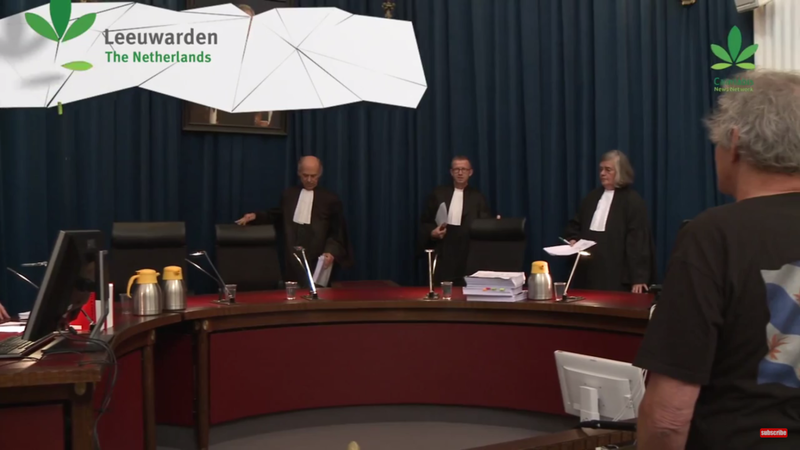 Dutch judges do not punish famous ideological cannabis grower. 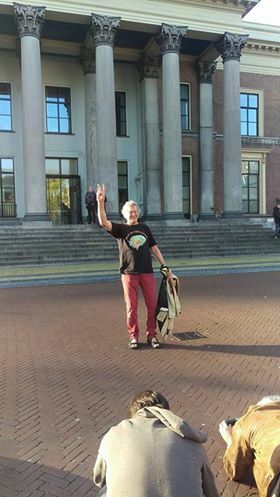 On Thursday the 29th of October, famous Dutch cannabis grower Doede de Jong was found guilty of cultivating cannabis, but without receiving a punishment! 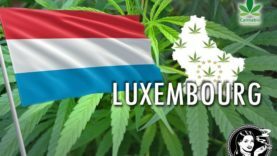 A truly historic moment for the Dutch and international cannabis communities, of which Cannabis News Network made a report. Doede de Jong is a famous cannabis grower who fights for a legal supply of high-quality cannabis to coffeeshops. 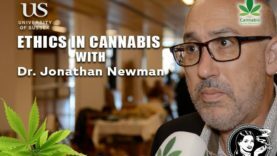 To support his stance, he cultivated cannabis in a greenhouse, using only natural resources and biological nutrition and pesticides. 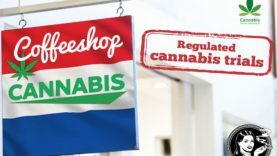 He sold his high quality cannabis to a coffeeshop whose activity of selling cannabis is tolerated. Footage from Fryske Himp used in cooperation with Bleijs Film. 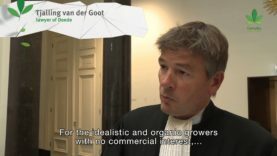 Watch the full (Dutch) documentary on YouTube here.